If you prefer a solitary approach to worship and Witchcraft, this is the book for you. You need sound guidance and tools as you work alone to deepen your knowledge and strengthen your abilities. Author Arin Murphy-Hiscock provides you with everything you need to take your spiritual practice to the next level. Solitary Wicca for Life encourages you to reach beyond the ordinary and create a unique path of worship, using techniques that go further than other texts. 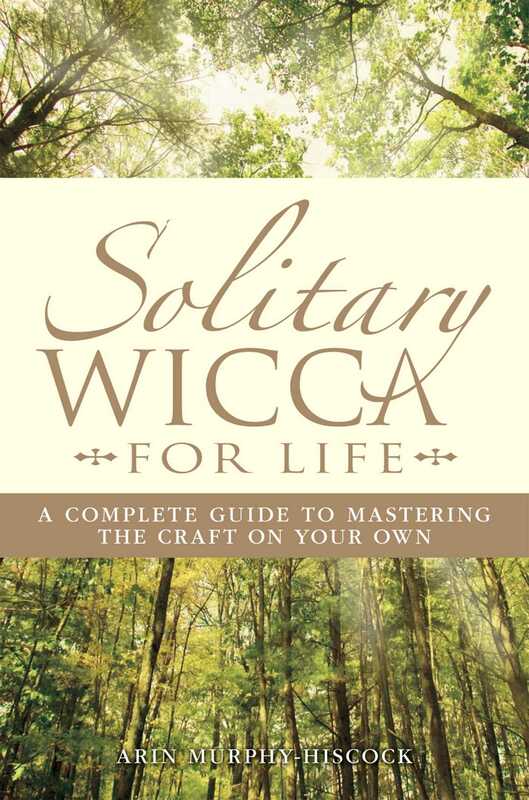 Solitary Wicca for Life is the essential reference handbook you need to reach deeper, go farther, and strengthen your solitary path-one day at a time.